Is the contemporary world really as confused and as doomed as it seems? 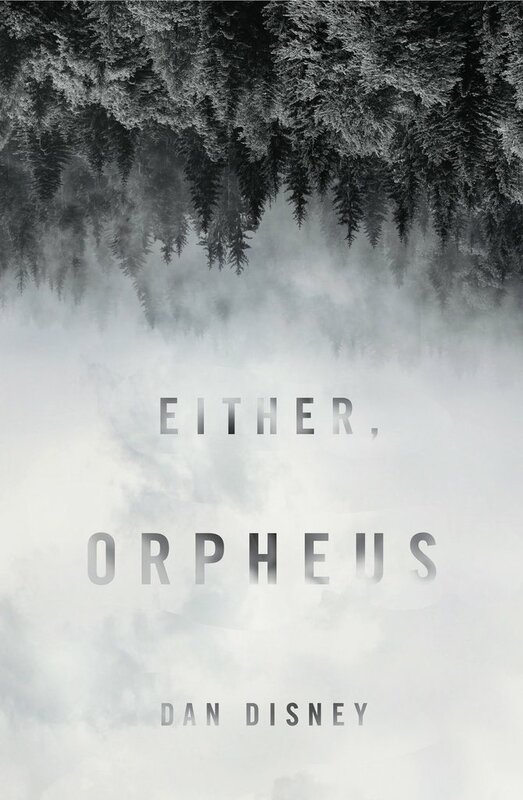 In his latest book of poetry, either, Orpheus, Dan Disney tends towards the affirmative with his ‘elegiac anthroposcenes’ – assaulting scenes of twenty-first century demise – but he does not attempt to grapple with the problem alone. 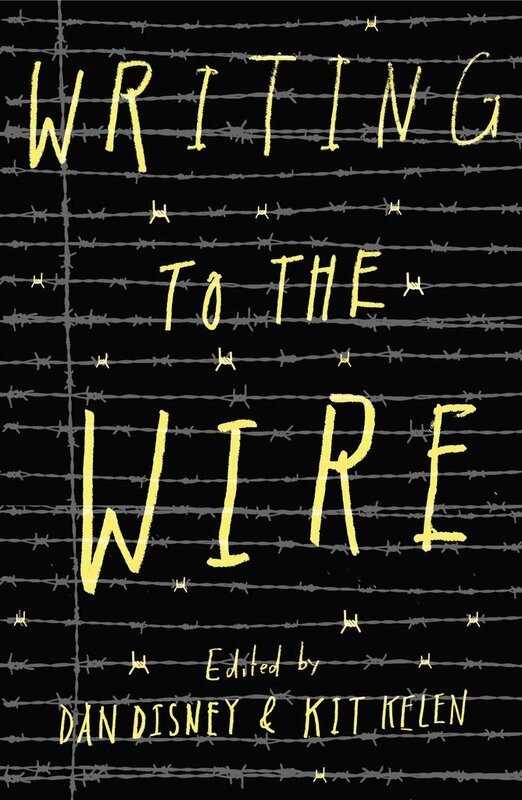 Instead he enlists the help of a stunning amount of other writers and thinkers. Hannah Arendt clearly noted it: a dog with a name-tag has a better chance of surviving than an anonymous dog. She also noted that the alleged protections offered by legal and moral rights – human or otherwise – would only be made available to those who did not need them. The right to have rights would be stripped from the rest; they would be consigned to the worst. If poets are in the business of cultivating ‘voice’ then, logically enough, to which ends? Is there an onus not only to learn how to speak but to also become versed in what to speak of? If 20c. 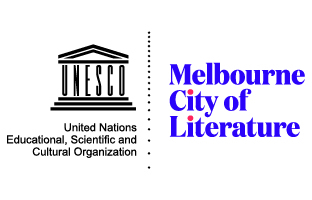 English-language poetry can be characterised at least partly as a constellation of non-dogmatic radicalised tropes making response to authorising discourses of power / knowledge, then which impetus remains (if any) to adopt transgression as a foremost rhetorical mode? The book starts with a full stop. It orders me to stop before I begin. On the next page there is a font that looks like a zebra crossing. It straddles the page spread, white shapes on flat black. I stop, looking hard at the letters to make sense of them, and then realise what they’re saying: WALK WALK STOP! I’ve followed orders; how biddable of me. I move on, turning the page. There’s another black expanse: it says WALK in the same font, followed by a full stop. I guess I have permission to move on. So far, so good. 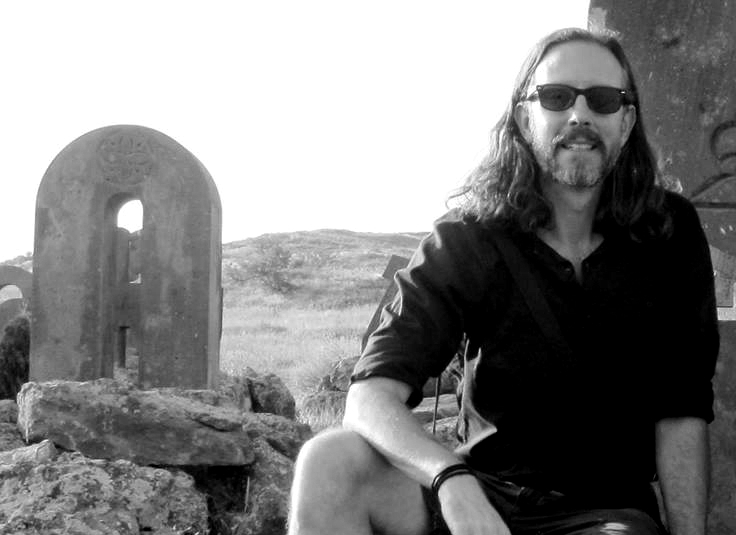 Matters of identity in relation to land are a major concern for poets writing in Australia. 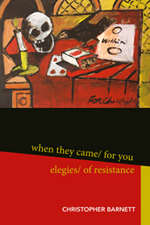 In the introduction to The Penguin Anthology of Australian Poetry (2009) John Kinsella points out that since its earliest forms Australian poetry expresses ‘a sense of urgency about communicating the uniqueness and significance of the Australian landscape, and the relationship between individuals and community and country/place’. 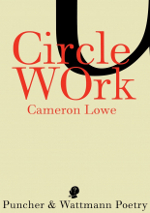 The poems in Cameron Lowe’s Circle Work swing across each page at a strangely measured, athletic tilt. The scope is local and vast, the gaze muscular, and Lowe sweeps the vistas (from Corio to the universe) for details apprehended as preternatural. 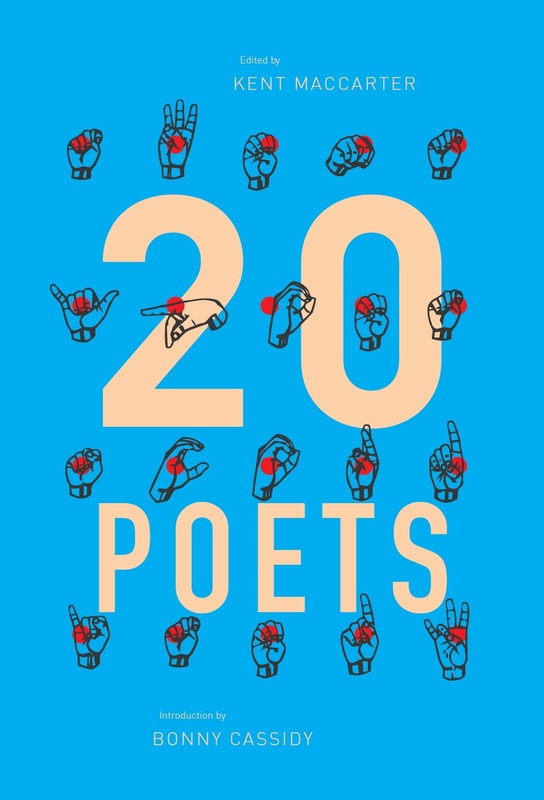 His rapture typified in the lines, ‘the body’s cruel admission// that close is never close enough’ (56), these poems skirt edges of realness without entering the domain of things. Lowe’s is a poetics of evanescence, not arrival, and Circle Work frames the contours of human habitats as noise-filled within <> of silence. This book, a ‘stage of surfaces’ (31), watches carefully the play of order: birds and cats and dogs, flower-filled gardens and houses, dark bays and intersected hills and, everywhere, sound and light tinged by season or time.